(December 19, 2008) Following the recent acquisition by new Australian travel company, Anthology, Wilpena Pound Resort in the Flinders Ranges will soon undergo an extensive refurbishment program of all 60 guest rooms. Accommodation at the resort is currently in four different room types, including a self-contained option, designed to suit individuals, couples and families. These areas will all be upgraded to a 4-star category and will be completed in time for Easter, 2009. “Wilpena Pound Resort is an iconic Australian property, visited by thousands of travellers each year. We are excited to have this opportunity to breathe new life into the existing accommodation which, along with our campsite facilities, will round out the offering to our visitors,” said Anthology CEO, Grant Hunt. The property will remain open during the planned renovations, as the work will be done in stages to minimise the impact to guests. During this period guests can take advantage of a “Book three nights and pay for two” offer. The brief for Pike Withers, the interior designers appointed to handle the refurbishment program, was to bring the red, ochre and green tones found in the Flinders into the rooms through new décor and furnishings. Located on the banks of the Wilpena Creek, the resort is the perfect base to explore the Flinders Ranges National Park. 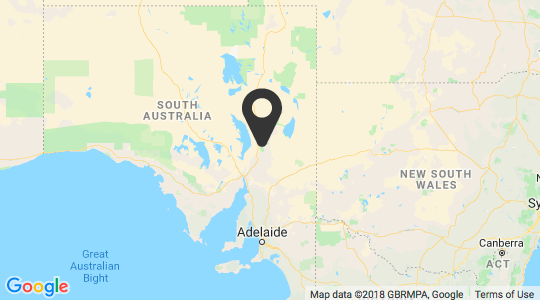 Encompassing some of the most spectacular scenery in South Australia, the park was made famous by the paintings of Sir Hans Heysen, and is world-renowned for its geological history and impressive fossil remains. The appeal, for many visitors, is the unique beauty of this landscape with its indigenous history, ancient geological formations, rich colours and textures, open spaces, clear air and abundant wildlife. The Flinders Ranges area is home to nearly half of South Australia’s plant species, with many wildlife species endemic to the area. Set amidst the vibrant colours of the 800 million-year-old quartzite and limestone outcrop that is the Flinders Ranges lies Wilpena Pound, a natural amphitheatre 17km long and 7km wide. 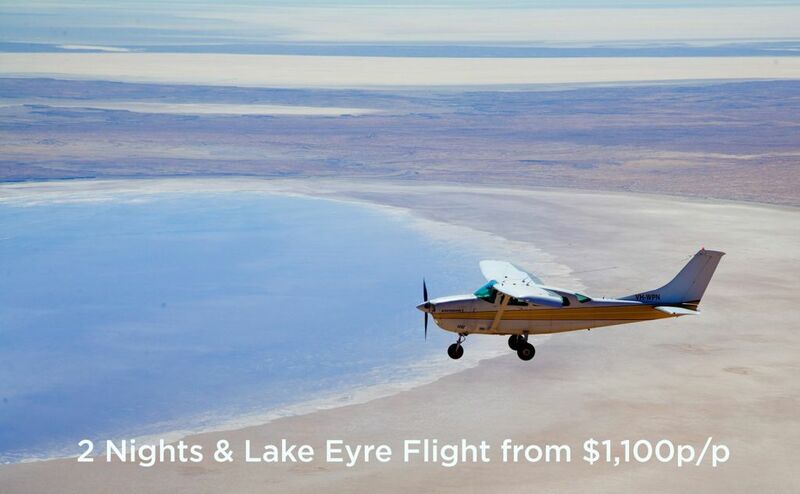 Located just to its east, the Wilpena Pound Resort, offers generous outback hospitality and plenty of ways for guests to explore this diverse region with numerous surrounding walking trails, 4WD adventures, mountain bike trails and scenic flights. For guests staying from April 2009, accommodation is available from $170 per person per night. 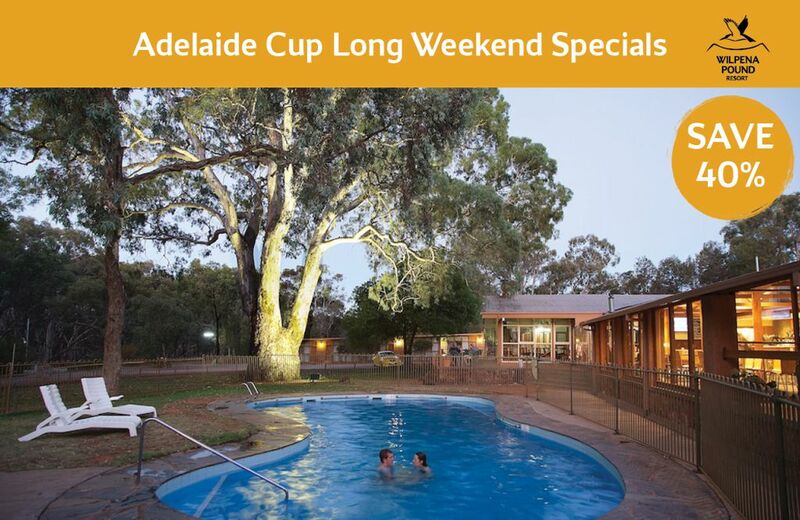 Wilpena Pound Resort is a five-hour drive north of Adelaide and is accessible by sealed roads. Transfers can be organised with the resort prior to arrival. 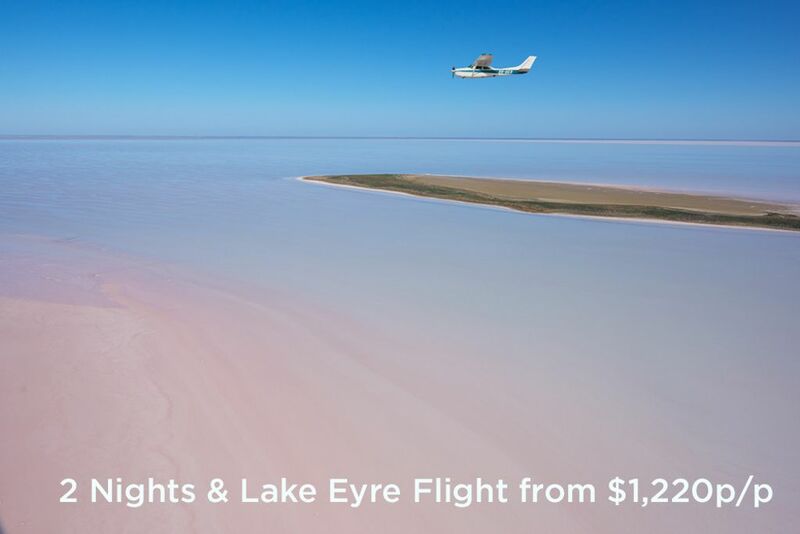 Regular air services operate to Port Augusta (160 kilometres away). The Indian Pacific and Ghan rail services also operate through Port Augusta on a regular basis. The Wilpena Pound Resort is the most recent acquisition for travel company, Anthology. Anthology currently has four experiences in the collection, including Bay of Fires and Cradle Mountain Huts Walks and heritage estate, Quamby with the goal to build a portfolio catering to the growing demand for premium quality experiential tourism with distinctive Australian experiences. 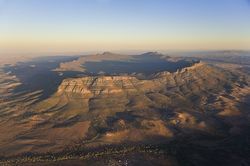 For more information or bookings for Wilpena Pound Resort contact Anthology on 08 8648 0004 or visit www.anthology.travel.